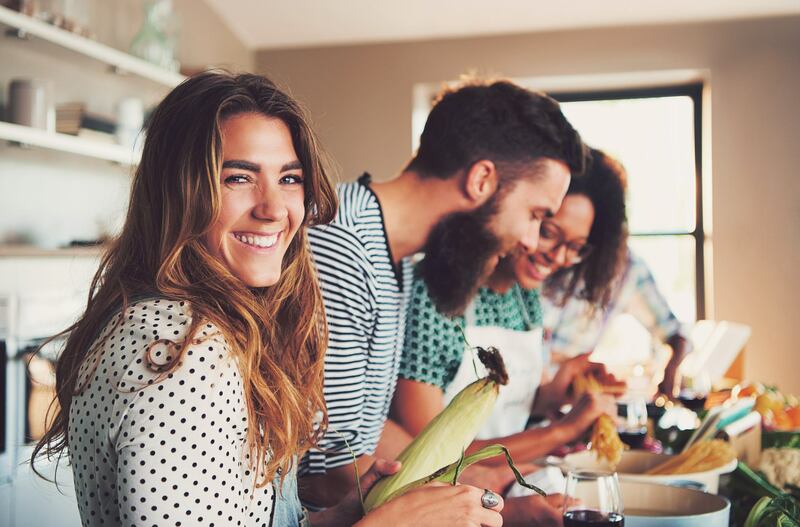 More than half of Brits (57 percent) believe veganism will become more popular in the future, according to a poll by D-CYFOR for World Vegan Day. This rises to 66 percent when it comes to people aged 44 and under, and 60 percent for women. The dataset also reveals that among non-vegan members of the general public, nine percent say they are likely in the future to become vegan; with men (10 percent) more likely than women (seven percent) to say they are likely to become vegan. Those aged 18-34 are most likely to make the change (18 percent). The survey results correspond to recent reports citing an increase in flexitarian diets, with 15 percent of respondents describing themselves as having a non-meat-based diet. This breaks down as six percent being vegetarian, three percent pescatarian, three percent vegan, and four percent describing their diet as 'other'. The results tie in with a survey conducted earlier in the year by Harris Interactive for leading food trade journal The Grocer, which showed that the number of Brits ditching meat has tripled since 2012. This report put the percentage of people following meat-free diets at 12 percent - breaking down as vegan (two percent), vegetarian (six percent), and pescatarian (four percent). The research also showed that it is young people who are driving the charge towards veggie and vegan diets, with 18-44-year-olds most likely to have stopped eating animals. Animal welfare was cited as the biggest motivating factor, with 31 percent changing diet because of the treatment of farmed animals. Around 20 percent cited the environmental impact of meat eating (including the destruction of rainforests) as a key reason.